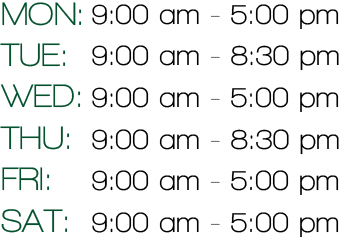 Our morning book group meets on the second Wednesday of each month from 9:30-11:00 AM. 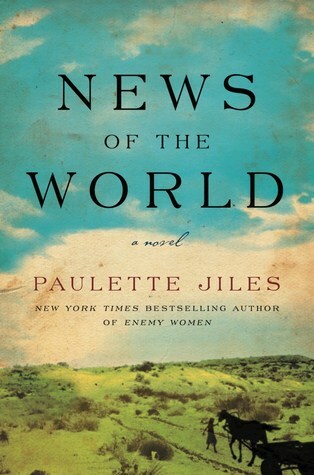 We hope you’ll join us for our September discussion of News of the World; A Novel, by Paulette Jiles. All are welcome!